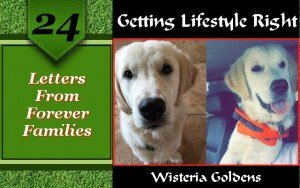 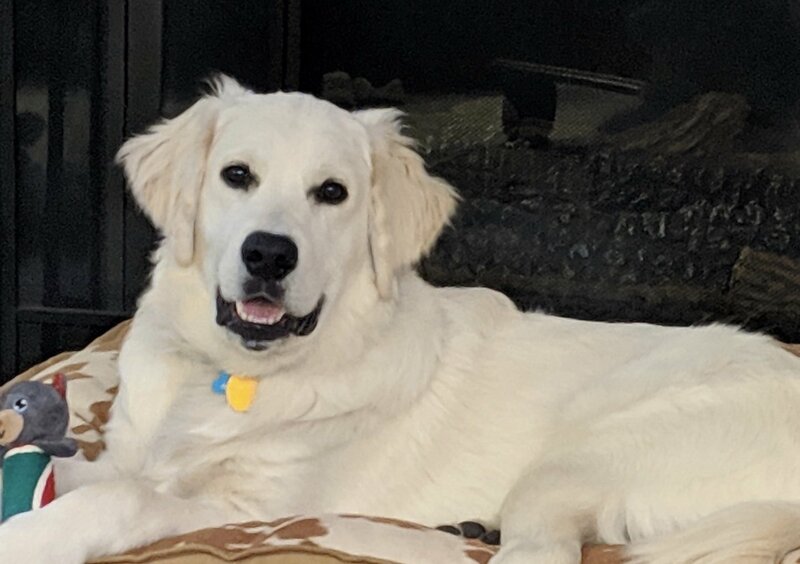 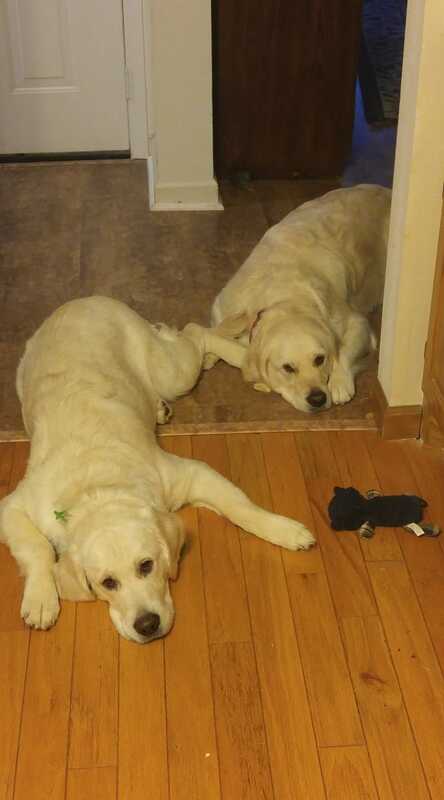 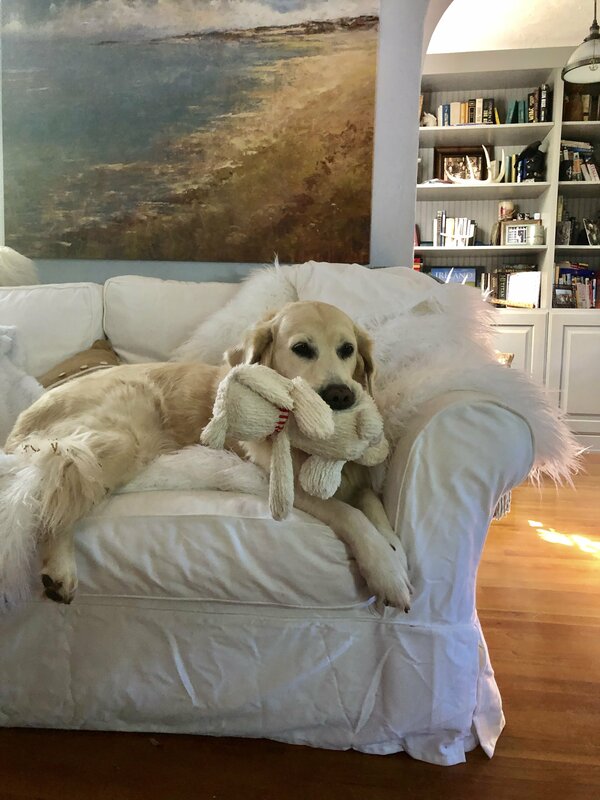 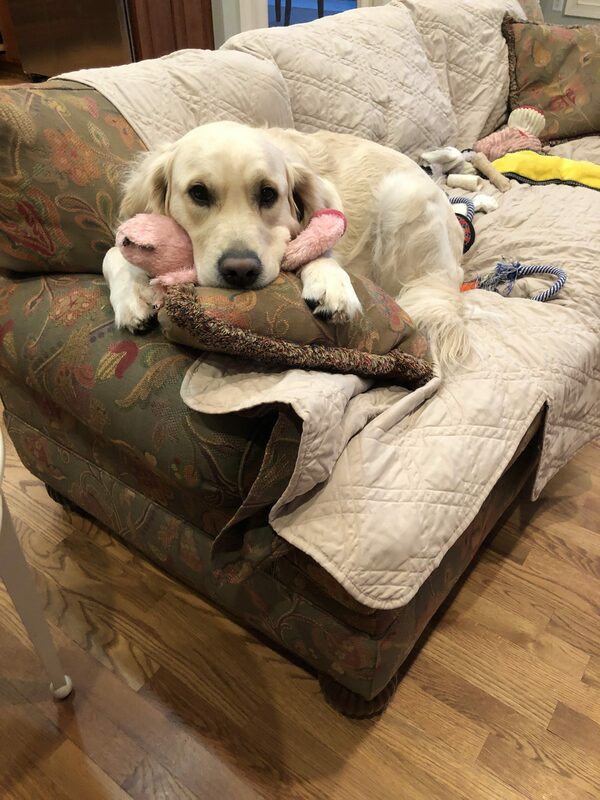 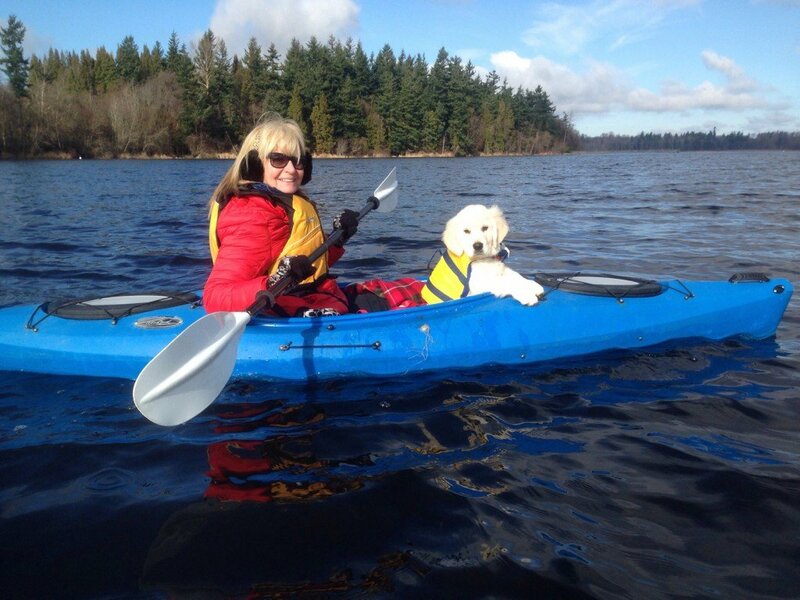 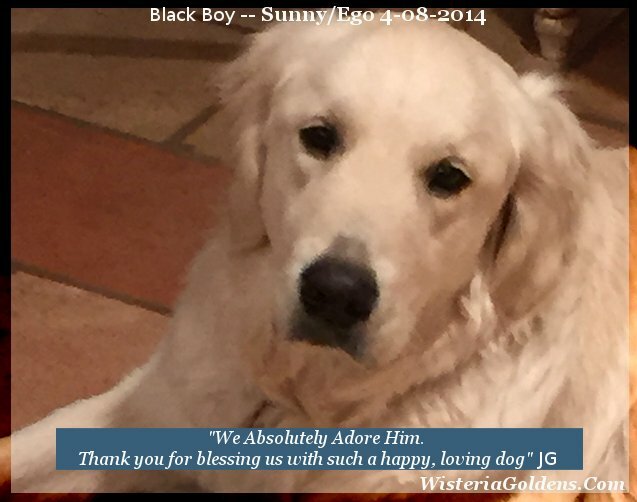 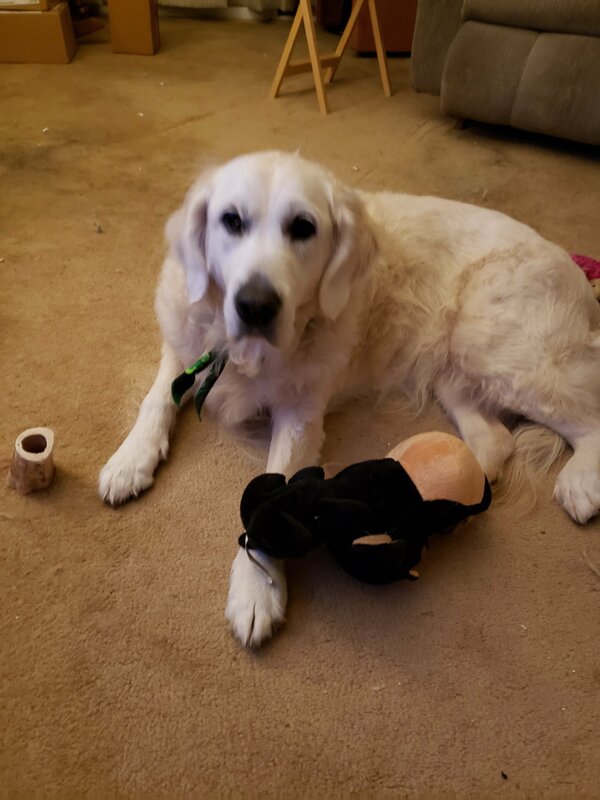 We are always delighted to hear from and share with you about our Wisteria Goldens forever home families. 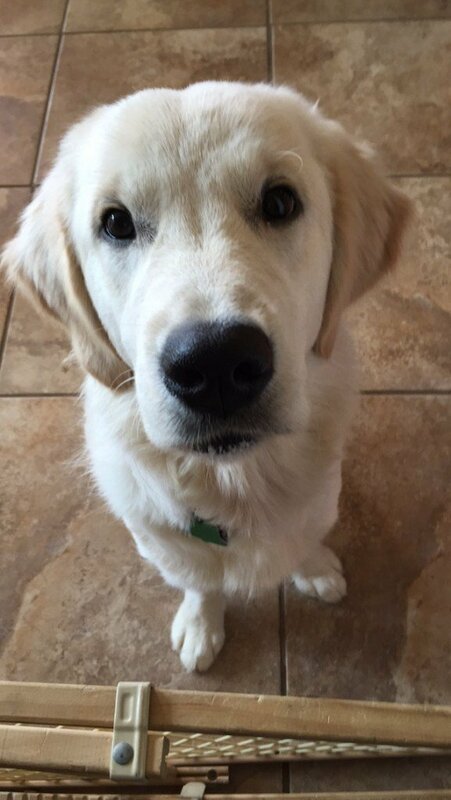 These are a few of the most recent submissions. 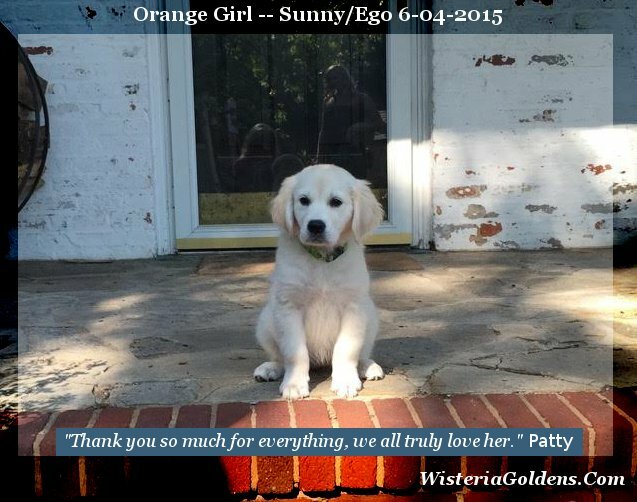 Click on the puppy's name or on the photo to visit the testimonial letters. 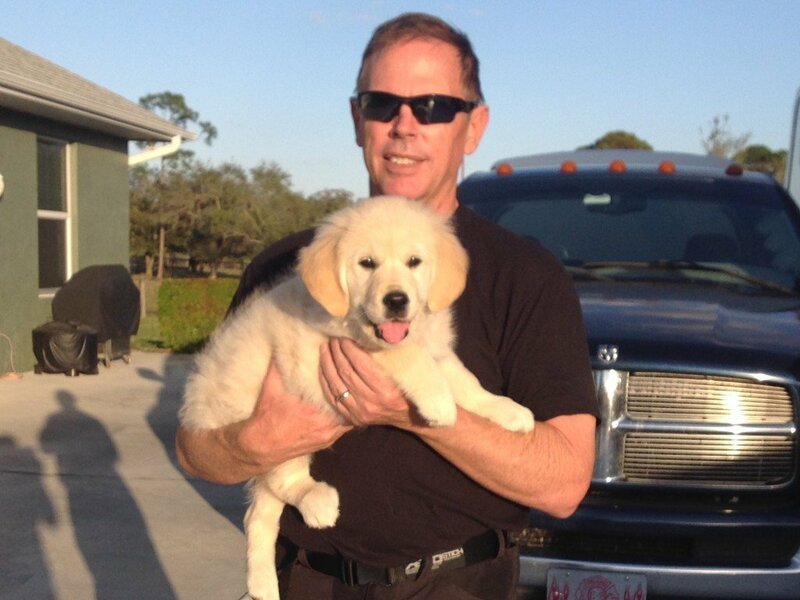 Click on the “Previous Puppy Gallery” link (below each photo) to see archives of each litter's pictures. 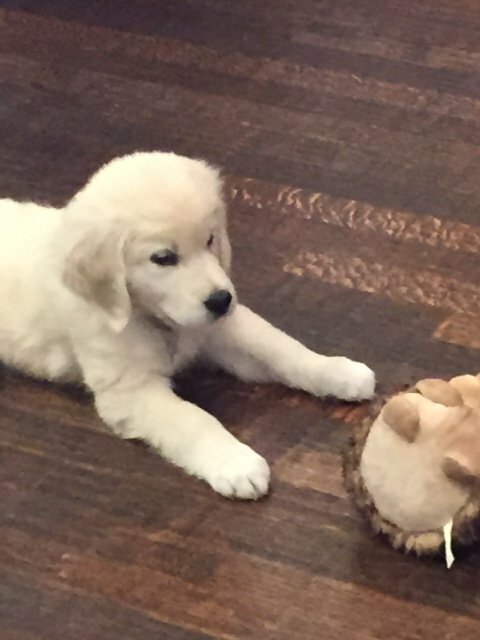 Some picture collections (most current – 2015 forward) will have puppy pictures from Newborn up to 6 weeks saved in the previous puppies gallery.